About 2,600 athletes have already been confirmed to take part in the 2019 Coca Cola Games which starts from Tuesday. 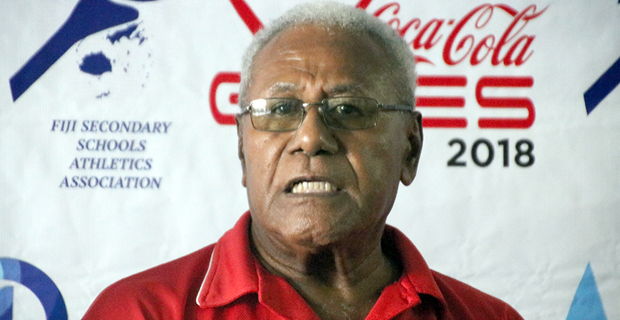 Speaking to LegendFM Sports, Competition Director, Vuli Waqa says the number of athletes is expected to increase with the inclusion of the maritime athletes. Waqa says this number is more than last year’s competition which had 2,463 athletes. He says preparations are almost done with the last meeting with the technical managers and officials scheduled to take part tomorrow. Waqa says students should expect a secure and safe games with the help of police. He says students and school should always be reminded that there can only be one winner. The 2019 Coca Cola Games will start this Tuesday to Thursday at the ANZ Stadium.